We do women's clothing alterations as well as make custom-designed dresses and accessories. We Can Fix It Or Make It Call 5594322133 now for more information! Remember, special occasions come often, and sometimes without a lot of warning. 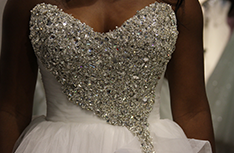 Why not call now and have that special dress designed and ready when the time comes. Call us to re-vamp an old outfit so it makes you feel as beautiful as it did the first day you wore it. Don’t just remember those happy feelings you had when you used to wear your favorite dress, have it altered or re-designed, and re-live them. Let us design that accessory that you always wanted, but couldn't find. As a breakout alteration and custom design business in Fresno, we are proud to offer a wide variety of services suited to meet your needs. 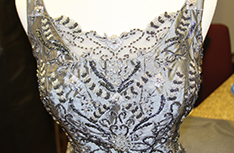 CK Elegant Womens Alterations and Custom Design is your one-stop shop for dresses and accessories for a wide variety of occasions. 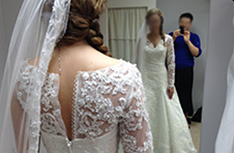 We make and alter dresses for anything from a high school prom to a wedding. 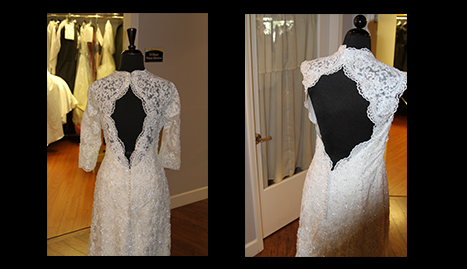 Whatever your special occasion, CK Elegant Womens Alterations and Custom Design has you covered…literally! 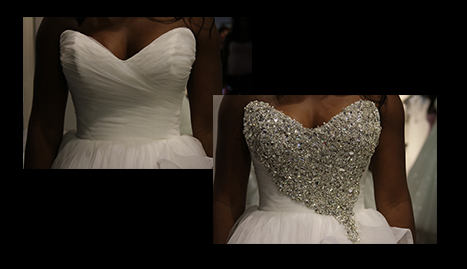 Whether you’re shopping for yourself, your significant other, or that little princess in your life, call CK Elegant Womens Alterations and Custom Design for a quote. Why not treat yourself after a long, hectic week at work, or surprise that special someone just to see the smile on their face? Satisfaction is what we strive for, and satisfaction is what you are guaranteed. Return customers are our bread and butter, so if you’re happy, we’re happy. 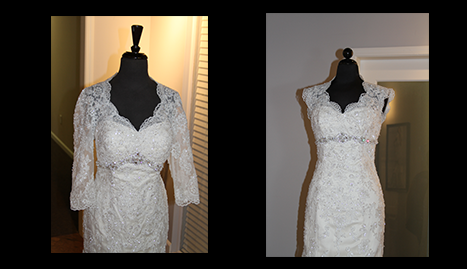 Remember CK Elegant Womens Alterations and Custom Design as your winter formal is approaching, or when you’re planning that wedding that you’ve always dreamed about. Don’t forget us as the invitations arrive to those office holiday parties that you used to dread. Our designs will leave you feeling so elegant in your new or altered dress, you’ll be looking forward to next year’s party before this year is over. We are conveniently located in Fresno, CA right in the heart of the Central Valley. Our pleasant and professional staff is waiting to hear from you, so call now. You will be impressed with our professional and highly-trained and creative staff. We are sure that your first visit won’t be your last. 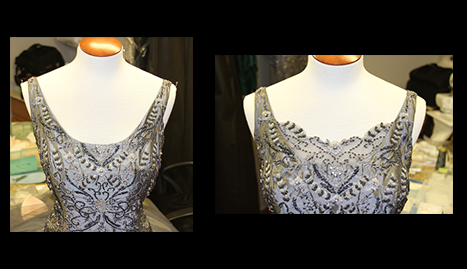 Consultations are $35 unless you choose to have us make the dress!